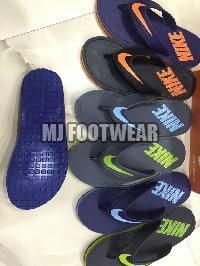 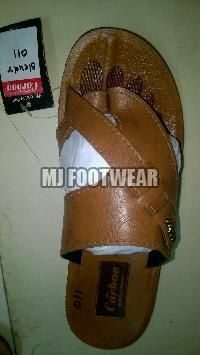 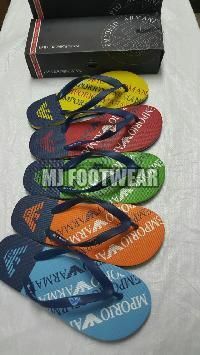 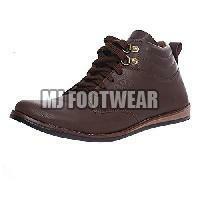 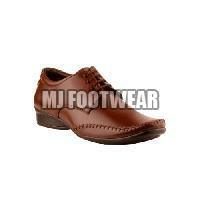 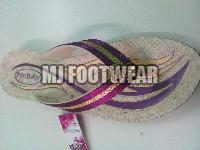 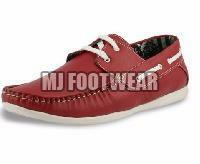 We are finest suppliers of Mens footwear and Ladies footwear in Rajasthan. 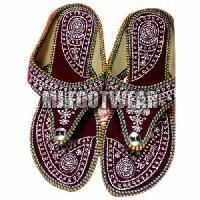 Our company have a clear understanding and experience of how elegance, indulgence, confidence and beauty can all be accentuated, highlighted and mixed with each carefully considered color, texture, line, heel, curve, arch and stitch. 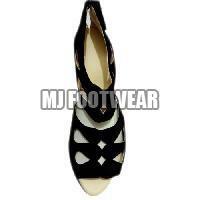 Our company offers best in class quality designer Ladies footwear with reasonable price tag. 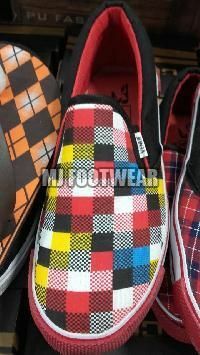 We offer wide range of designer Mens footwear and Ladies footwear to our clientele, our merchandise is skin friendly that fits for all age groups. 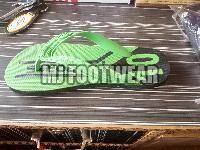 From the curve of the arch to the tapering of the toe, each footwear is crafted with accuracy, for which our company holds its primacy in the footwear manufacturing industry.